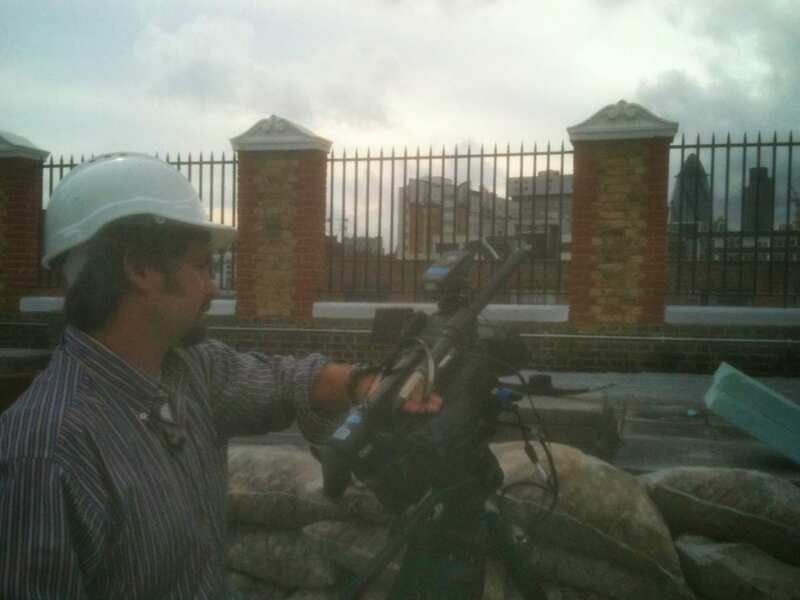 When looking for video production Tower Hamlets chose us! In the last couple of weeks we were very pleased to hear that we had won a tender to create one of our corporate documentaries about a building renewal project, which is right near our office. 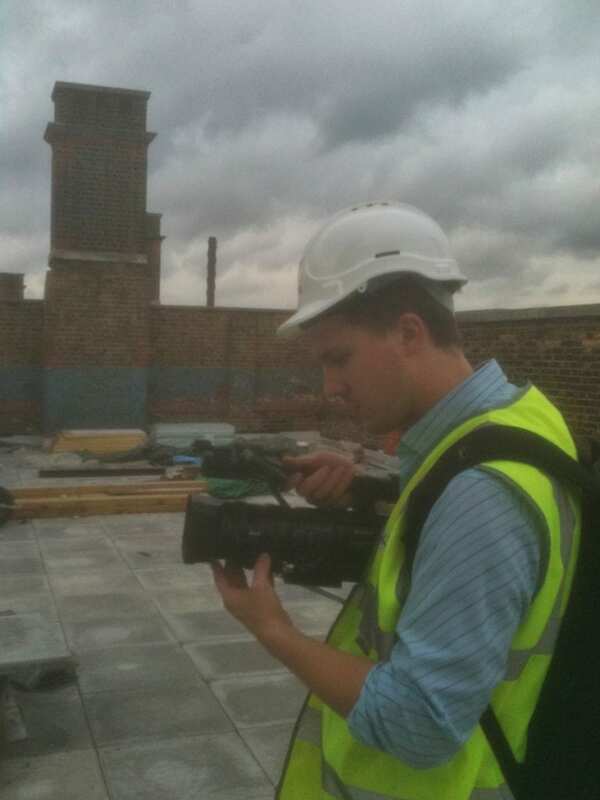 It’s an exciting and ongoing project filming the Whitechapel Centre. This old Victorian school that has been converted for use as a local community centre and small local businesses hub. The building needs to be brought up to a modern specification and in the process become sustainable and environmentally friendly. 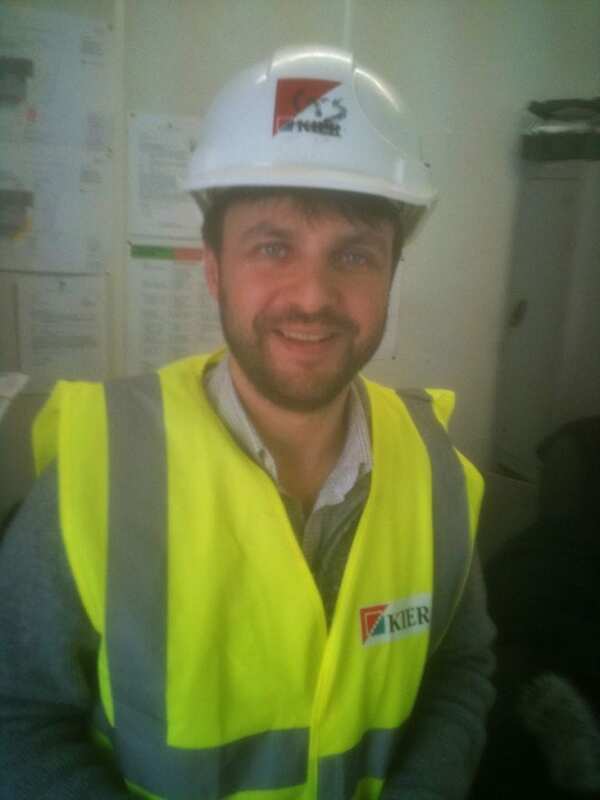 We’ve got lots of people to interview and lots of footage to collect of the building work!